The concept behind this ratio is to ascertain whether a company's short-term assets (cash, cash equivalents, marketable securities, receivables and inventory) are readily available to pay off its short-term liabilities. In theory, the higher the current ratio, the better. The ratios that we'll look at are the current, quick and cash ratios and we will also go over the cash conversion cycle, which goes into how the company turns its inventory into cash. 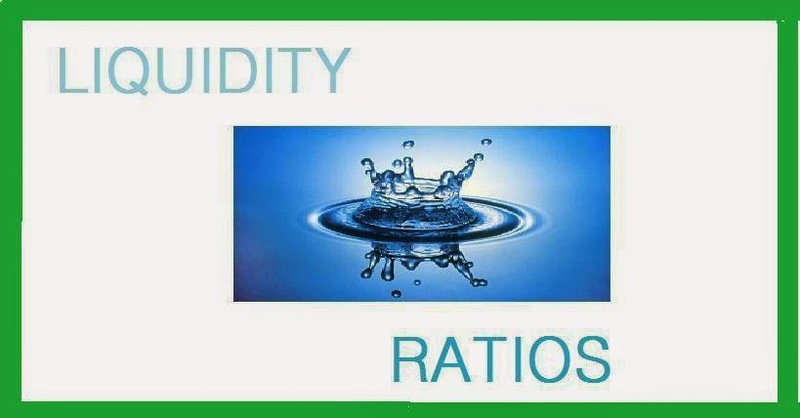 Current ratio must be analyzed over a period of time. Increase in current ratio over a period of time may suggest improved liquidity of the company or a more conservative approach to working capital management. A decreasing trend in the current ratio may suggest a deteriorating liquidity position of the business or a leaner working capital cycle of the company through the adoption of more efficient management practices. Time period analyses of the current ratio must also consider seasonal fluctuations. Current ratio must be analyzed in the context of the norms of a particular industry. What may be considered normal in one industry may not be considered likewise in another sector. Top 6 Ratios for analyzing a stock. Hi! This is my first comment here so I just wanted to give a quick shout out and tell you I truly enjoy reading your posts. Can you suggest any other blogs/websites/forums that cover the same topics? Thank you so much! Samco Securities is Leading Stock Broking company in India which have Online Share Trading operating experience over 20 years with Lowest Brokerage Charges. Start Online Trading in NSE & BSE now with Best Discount Broker in India.